Properly administered, a Family Trust safeguards your most valuable asset: FAMILY TRUST. Three generations and counting—on you. Every 401(k) plan we manage has increased in employee contributions, participation and asset value. Whether it’s old money with new needs or new money with old desires, it has to be wisely managed to endure. 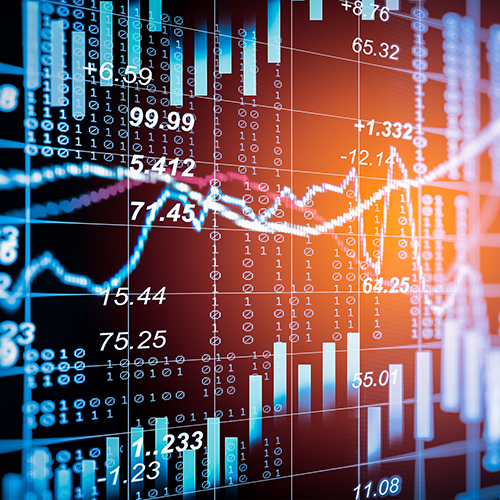 Click here to see the Greenleaf Trust weekly market snapshot. 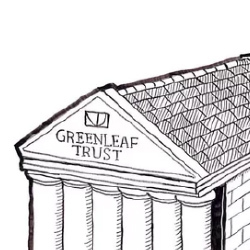 What makes Greenleaf Trust successful? Click here to find out.